I am here today with another post! You can scroll down to see my DeNami post! We are featuring a super cute little Whimsical Frame today! 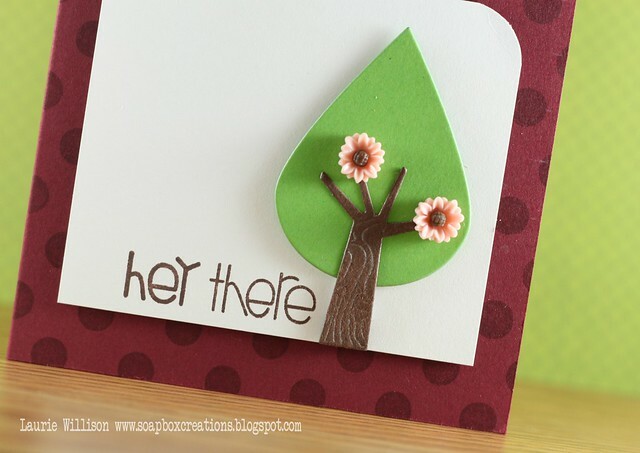 This adorable sentiment is from Paper Smooches and that AMAZING tree is a new die from MFT! LOVE...LOVE! Did I say LOVE? :) The little trunk is embossed so nice and I love it! And to top it off those little pink buds are from Pebbles! I got those while shopping this weekend! I wanted to end by saying a HUGE thank you to all my blog friends and family! 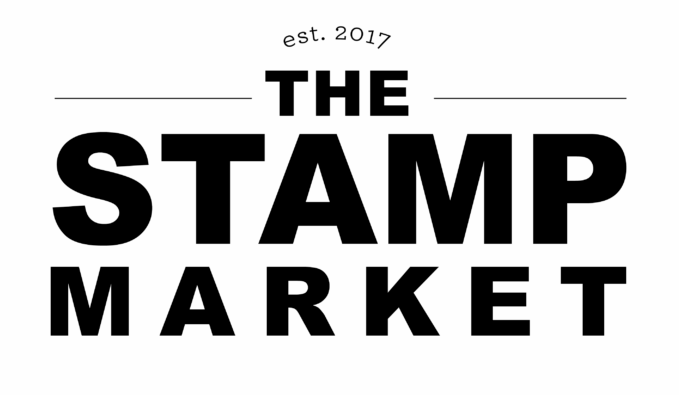 The comments, emails, texts and tweets about Stamping Royalty yesterday were above and beyond!! Thank you so much for making my day even better! I appreciate EACH comment more than you know! It was so fun to share that with you all! SO, thanks again for coming by! Have a great Wednesday! What an adorable card! I do so love that tree die-off to check it out! so sweet, I love the colors. Great use of the colors! RoCkInG as always! Awesome card Laurie! I love that tree and the PS sentiment! You sure rocked the color challenge! I didn't get a chance to comment yesterday but CONGRATULATIONS! It couldn't have happened to a better person! 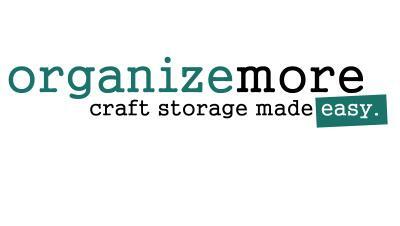 Can't wait to see what creations you have in the future! Smiles! Hey, girlie! Oooooh I've got some catching up to do here haven't I?! I'm away from Blogland for a couple of weeks and come back to see you're royalty! Congratulations! Super cute! 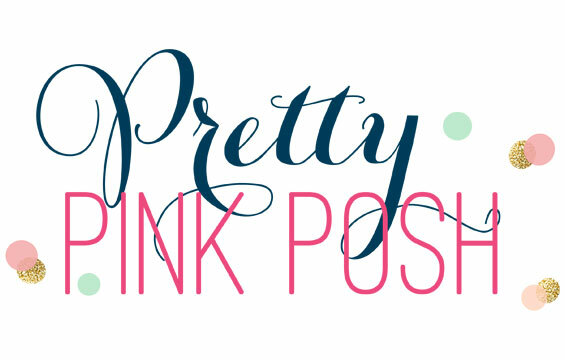 I'm having trouble with these colors too, but I love the way you balanced them and used just a touch of pink. Great card! Aw, this is so cute! I really really like that tree die. I dont think I have seen that before. This is wonderful! What a cute die and you really made this color combo stand out! Laurie, I was so bummed today when my LSS didn't get these in! They had some of the other new stuff. :( BUT I LOVE it so much! I enable, you enable! LOL Great use of the Hues colors! I see new stuff in this picture! Yea!! I love the little flowers on the tree! I had to buy some of these tiny flowers after seeing them on your card. The card is adorable! I am LOVING that little tree. Very sweet card! 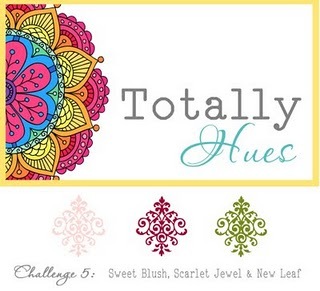 Totally Hues and Keva's Challenge! One stamp...2 cards....and a winner!